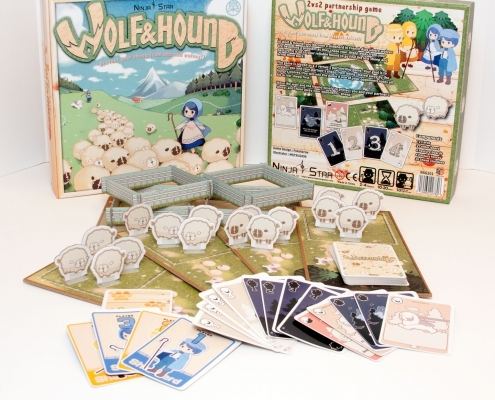 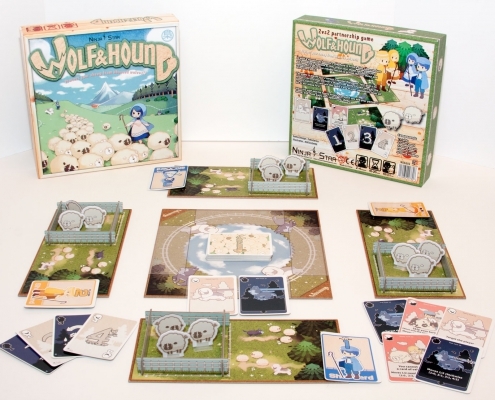 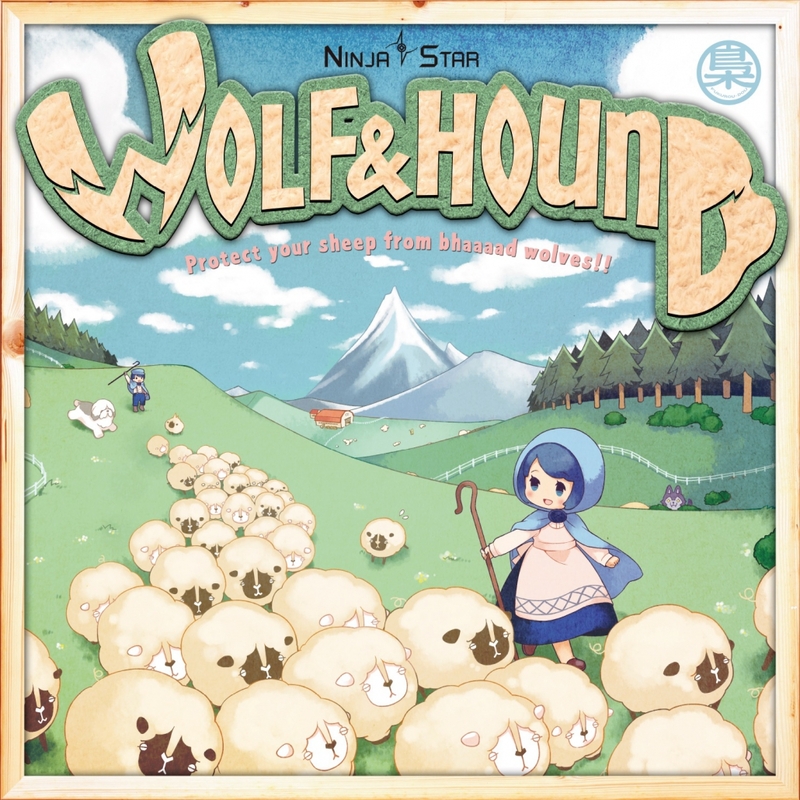 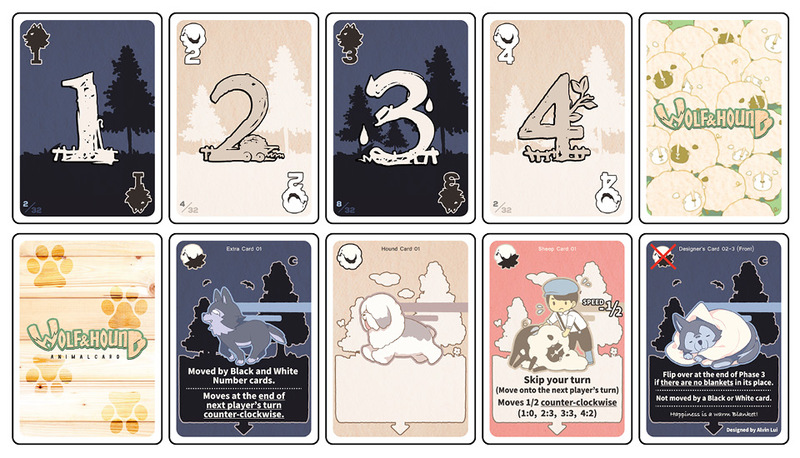 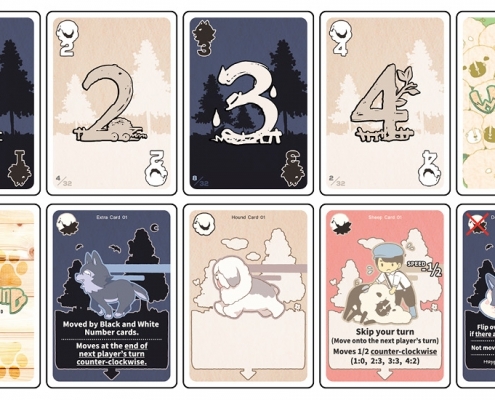 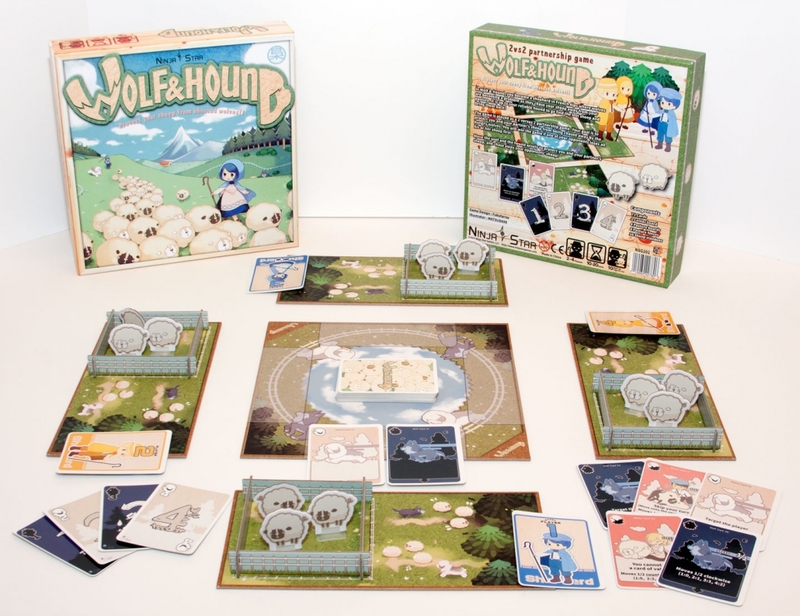 Wolf & Hound is a partnership game about saving your flock of sheep from hungry wolves. 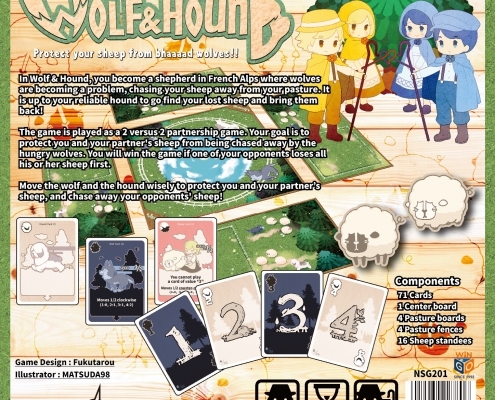 Designed by Fukutarou and illustrated by MATSUDA 98, Wolf & Hound was successfully funded on Kickstarter on November 5th, 2015 with a support from 182 backers and raised over $10,000. 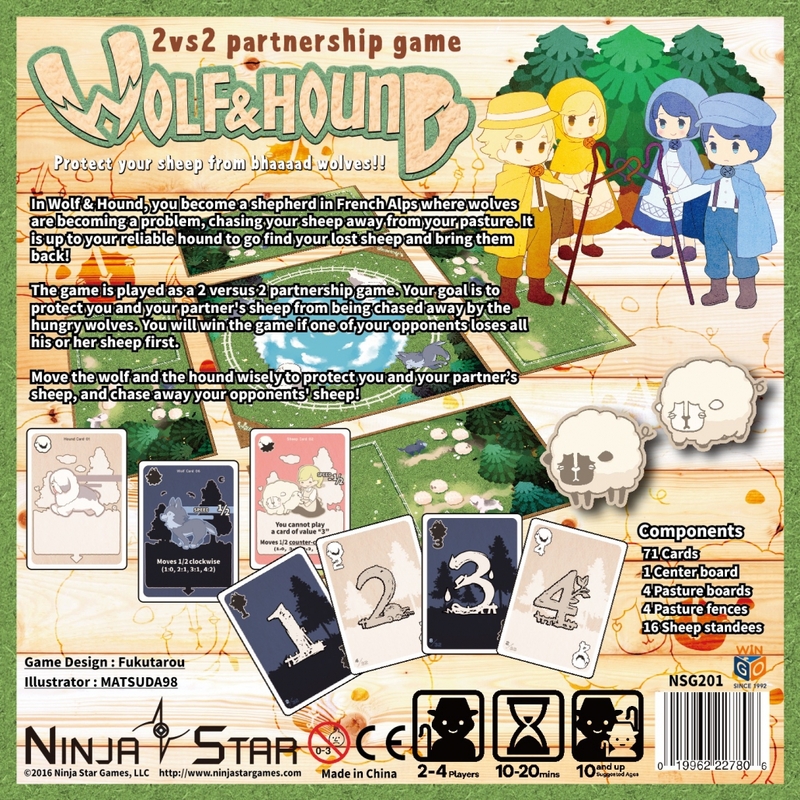 What is Wolf & Hound? 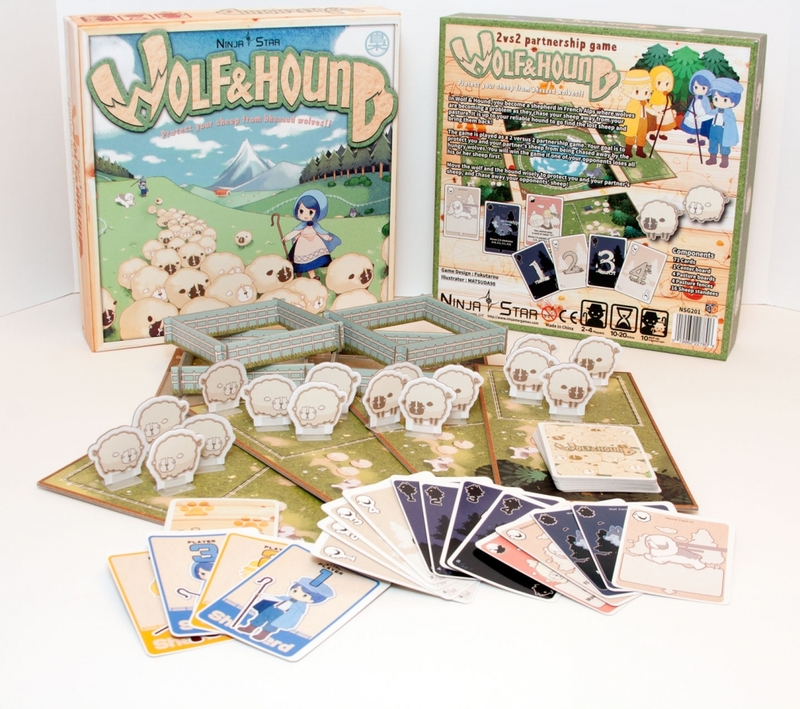 First Japanese edition is called Tamamooool: Defend the Egg and was released in Japan in 2014.